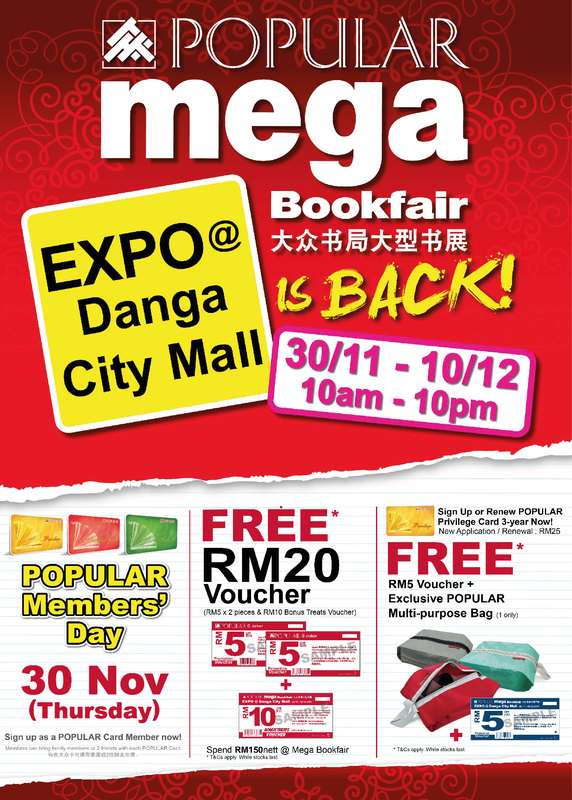 We will be there with our academic and non academic books . Not forgetting, our hands-on learning products will on sale at there as well. See you there !